Getting up early is one of those Sisyphean wellness goals I resolve to achieve every single New Year, along with exercising more and ordering takeout less. Does it ever work? Lol. But it's possible, and, as basically every high achiever will tell you, essential to packing everything you want to do into your day. What's the solution for us lazier types? We reached out to Dr. Janet K. Kennedy, a clinical psychologist, founder of NYC Sleep Doctor, and author of The Good Sleeper: The Essential Guide to Sleep for Your Baby (and You) to tell us. Maintaining this sleep schedule despite the ebbs and flows of your weekend plans might seem like a big ask, but the National Sleep Foundation recommends that you stick to it to keep your body clock on track. "It's very easy to get sucked into the web, work, social networking and texting at night—all of which is overstimulating (and can alter your body's release of melatonin in some cases). It's important to set limits and unplug at least one hour before bed to allow your mind to settle down. Don't check work email before bed. It will only start your mind buzzing and there's no real action you can take in the middle of the night. Let it wait until morning." 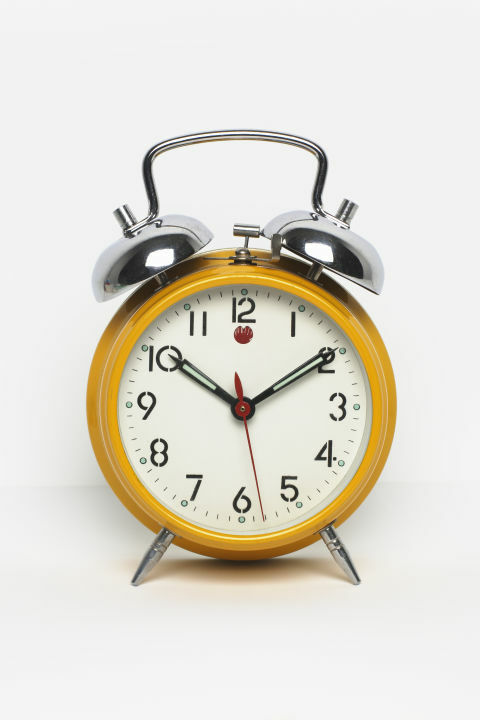 - New Sleep Guidelines Indicate How Long You Should Sleep.